Today in this post I will tell you how you can redirect your Blogger.com blog default feed URL to FeedBurner feed URL. If you have migrated your blog from Blogger.com to WordPress or you want to monitor your feed readers using service like FeedBurner then surly you would like to redirect your blog feed to FeedBurner feed URL. Now if anyone will subscribe through Blogger.com blog default feed URL they will automatically redirect to your FeedBurner feed URL, and your old subscriber will get update from FeedBurner feed URL instead of default feed URL. If you have any question or problems do let me know. Today in this post I will tell you how you can add image to your WordPress profile, comment box (on WordPress based blogs). When I was new to WordPress I always huge to think how other people show there avatar in comment box of every WordPress based blogs, just by putting their name and email address. One day I thought today I have to find out how they show I search about it a lot and finally I got to know. Now whenever you will comment (on WordPress based blogs) using your email address (which you have used in Gravatar) your avatar will display beside your comment. And if you changed your avatar in Gravatar website then all your past comment avatar will also get changed. Do comment below and show your avatar to us, and if you have any problem or questions do let me know. 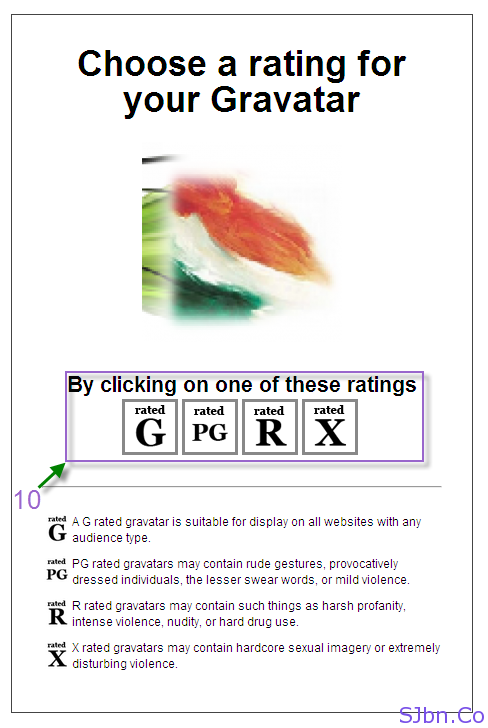 Today in this post I will tell and show you about internet users in India. From 25,000 users in 1998, to 10,00,00,000 (100 million) Internet users in 2010. Today in this post I will tell you how you can use TeamViewer without installing in to your computer. TeamViewer lets you access on another computer through internet. You can use TeamViewer for tech support, screen sharing, presentation, files sharing, etc. And most of you must be using it after installing it in your computer. To use it unnecessary you don’t need to install it in your computer, you can use it without installing in your computer. Using TeamViewer without installing it in your computer will help your computer to run fast as there one less application is installed in your computer and you will also able to use it as full version. Here you go, now you can use your TeamViewer as you use it after installing it in your computer. 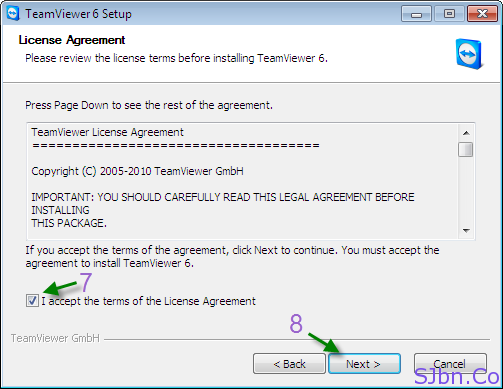 Note: – Every time you want to use TeamViewer you need to do the following above (from step 4 to step 8 ) steps. 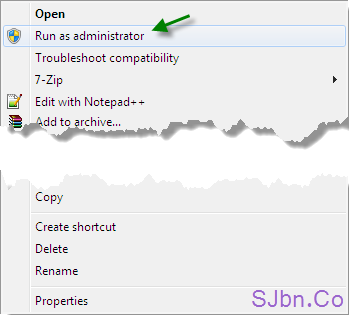 Today in this post I will tell you how you can run any .EXE file as administrator (admin) without administrator login. Form last few days I couldn’t not able to update my blog as because I was busy in some family function. Anyways now come back to the point few days back I was installing some software on my computer with non-admin user login and to install that software it was asking for admin access. So to do so do I need to logout and login to admin user account? No, just need to right-click on that file and select Run as administrator. 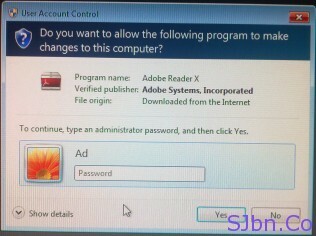 Now if admin user account is password protected then it will ask to type the password of that admin user account and then click on Yes button. Now it will start running your .EXE file as administrator. Note: – This option is only available for Windows Vista and Windows 7. Hi! Everyoe, hope you all are fine. Today in this post I will try to answer your all Questions related to Google’s new feature 2-Step Verification. Yesterday I told you how you can setup Google 2-step verification on your Google Account now let me answer some of questions you may want to ask. If your Question or Answer you are looking for is not given here do comments below I will try my best to answer them. Q.1) How long will it take to get verification code on my mobile phone? A.1) If you chose to receive codes by text message, make sure your service plan and mobile device supports text message delivery. Delivery speed and availability may vary by location and service provider. If text message delivery is slow, try using the phone call option. 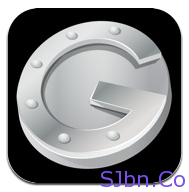 If you have a smartphone, you can use the Google Authenticator app. Q.2) If I don’t have access to my primary phone, how can I access my account? A.2) If you don’t have access to your primary phone you can use your backup phone or backup code to access your account. Q.3) How many times I can use each backup code? A.3) you can use each backup code (out of 10)only one time, once you used any of them that code will get expire. A.4) If you can’t see the link called Using 2-step verification in your Google Account page then go to http://www.google.com/accounts/SmsAuthConfig to setup 2-setp verification. Q.5) If I lost the backup codes, is it possible to get it back? Q.6) I have used my all backup code, now what to do, how can I get new one? Q.7) I have more than one Google Account, can I use my same phone number to setup in all accounts? A.7) Yes, you can setup as many account you want but for every account you need to setup individually and every account going to have its own different backup codes. A.8) Make sure your BlackBerry device is configured for US English — you might not be able to download Google Authenticator if your device is operating in another language. A.9) When you turn on 2-step verification, any applications that need access to your Google Account will stop working until you enter an application-specific password in place of your normal password. Q.10) Which applications and devices need to entire application-specific password? A.11) Android devices can take up to 30 minutes after you turn on 2-step verification before prompting you for an application-specific password. A.12) If you tried using an application-specific password on a non-browser device or application, it is possible that the device or application cannot handle 2-step verification. For example, some plug-ins or applications that use the Google API might not work. Please check the resources made available by the device or application for instructions. Q.13) Do I need to give the verification code every time I login to my account from same computer? A.13) After login to your account, when you will type the verification code you will see an option called Remember verification for this computer for 30 days. Select that option then submit the verification code then won’t ask you to give the verification code for next 30 days no matter how much time you login-logout to your account from that same computer. Q.14) Someone have access to my backup codes so how to get new backup codes? A.14) You can get new backup code by going to Google Accounts –> Using 2-step verification –> click on Show codes there you will see button called Generate new codes click on it, now you will get 10 new codes and your old backup code will get deleted. Q.15) How can I change my phone number in 2-step verification?